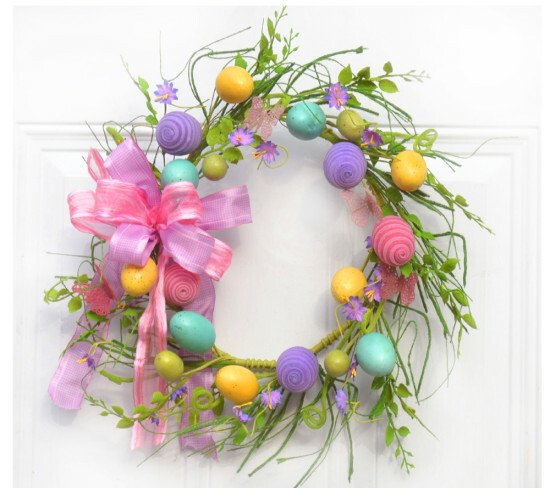 Bunny and beautiful floral wreaths to decorate your door. will certainty make a lovely statement. In addition, I also have some that would work for all of springtime.